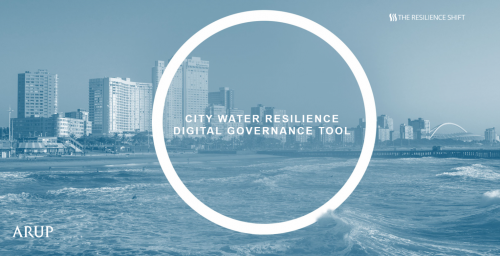 A resilient water governance digital tool, WaterShare, was introduced at the Global Engineering Congress – it is being developed by Resilience Shift and the City Water Resilience Framework in partnership with SIWI and OECD. We’re delighted to be attending the Global Engineering Congress’ five days of lively debate, but also contributing to the event that, this year, has the UN SDGs at its core. 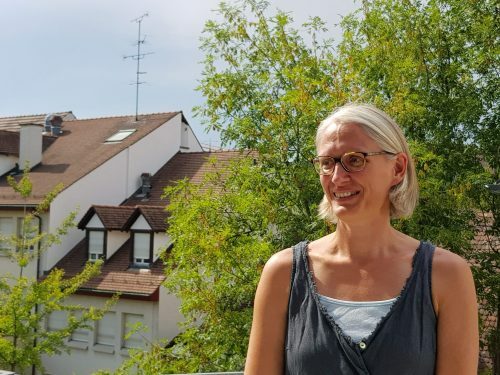 We interviewed Katharina Schneider-Roos (Global Infrastructure Basel) on the development and adoption of the SuRe® Standard for Sustainable and Resilient Infrastructure. 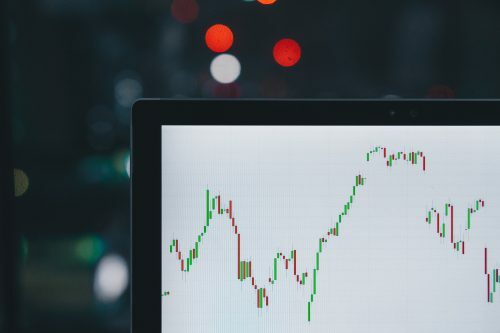 What can major projects do to shift their practices? 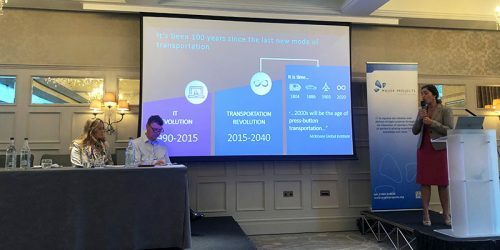 See the report and presentation from Will Goode at the Major Projects Association Annual Conference 2018.